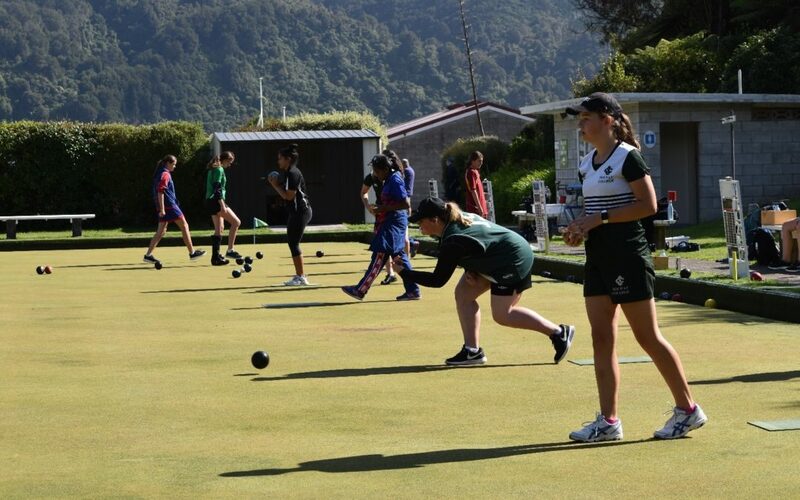 Solway College pupil Olivia Mancer is aiming high after winning the Wellington secondary schoolgirls’ bowling championship for the second straight year. 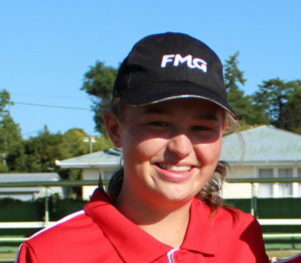 The 14-year-old Year 10 pupil was unbeaten in her six games played at the Silverstream Bowling Club on Tuesday. 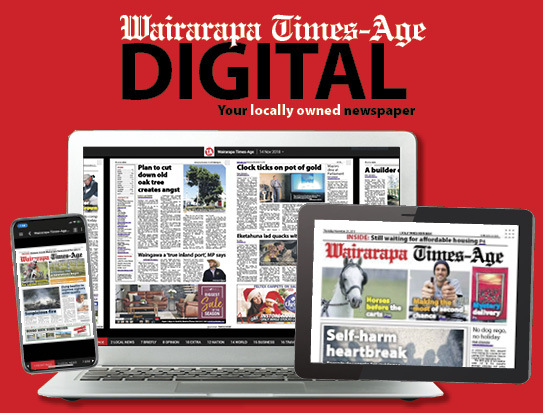 She is hoping to carry that form into the national secondary schoolgirls’ championship to be played in Auckland next Tuesday and Wednesday. 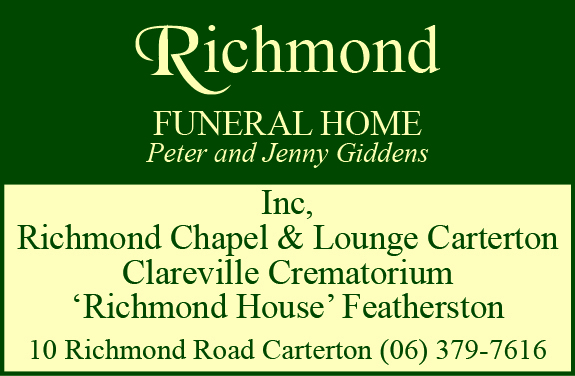 Mancer, who bowls out of the Featherston club, made no race of the competition at Silverstream, winning all games comfortably. Her stiffest opposition was expected to come from Samuel Marsden Whitby pupil Tannith Potgieter in the second round. However, Mancer did not give Potgieter a look-in, having a six-shot lead when time was called. Games were played over 35 minutes or the first to 21 shots, whichever came first. After that, Mancer was barely challenged by her remaining opponents and cruised to victory, making it two championships from two attempts. She was full of praise for coach Ian Monaghan. Mancer is not sure what to expect at the nationals, which are to be held at the Carlton Cornwall Club. The tournament is the first time the secondary school nationals have been held since 2014. Games will be played under the Bowls3Five format, which became popular on Sky Television late last year.